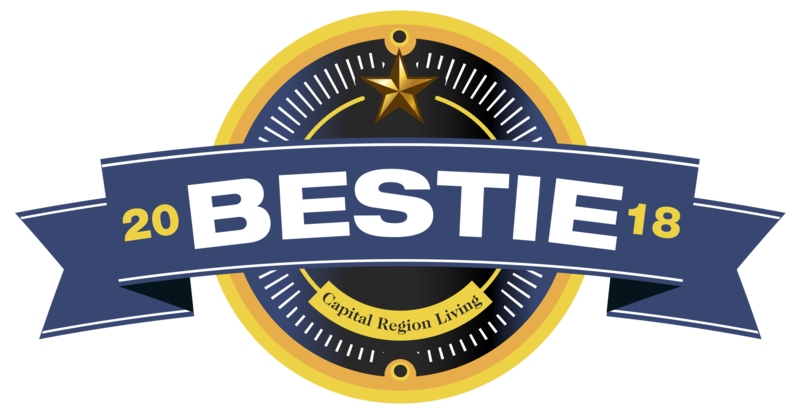 John Keal Music Company has won Capital Region Living's BESTIE award for the second year in a row!! 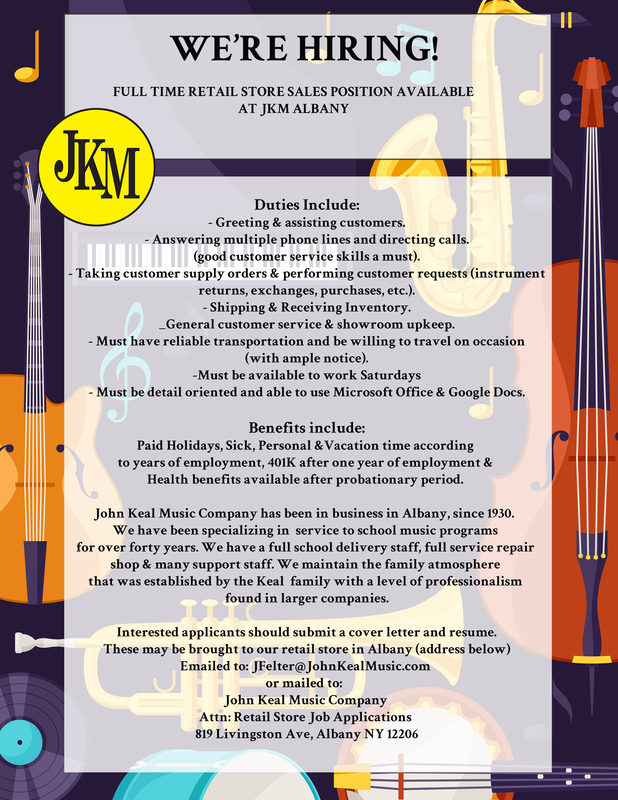 You can now request an instrument rental to be returned with our online form! Click HERE! 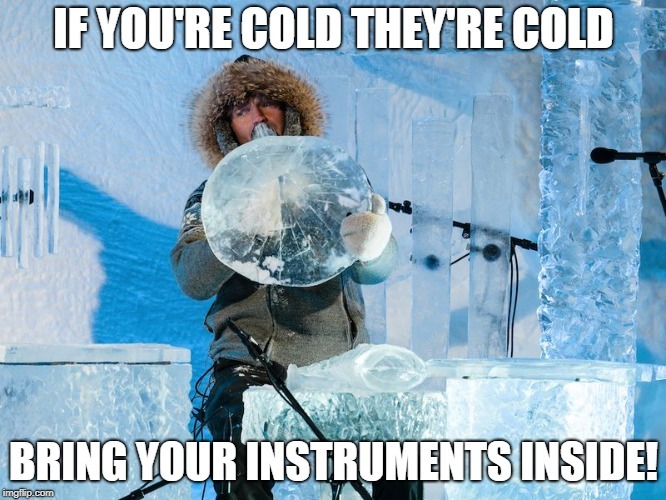 You can also request to have your privately owned instrument picked up for repair estimate from the school by filling out our online form HERE! 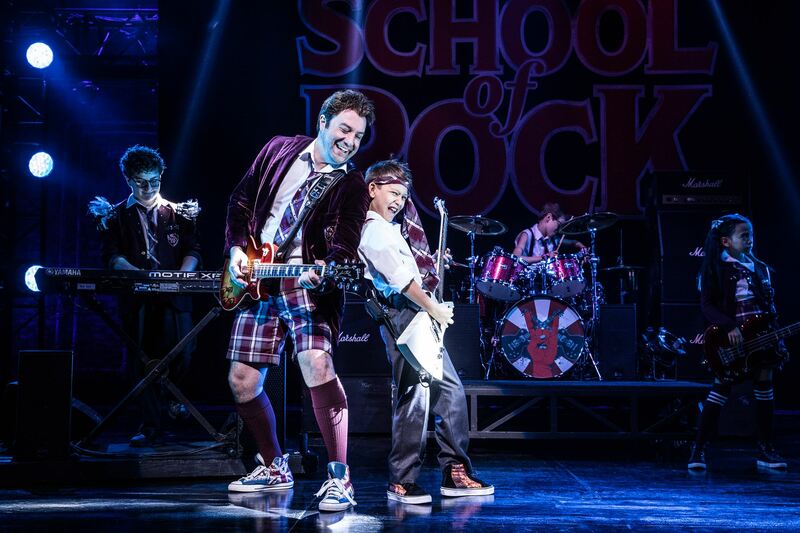 Come early for the School of Rock Show @ Proctors on February 6th! 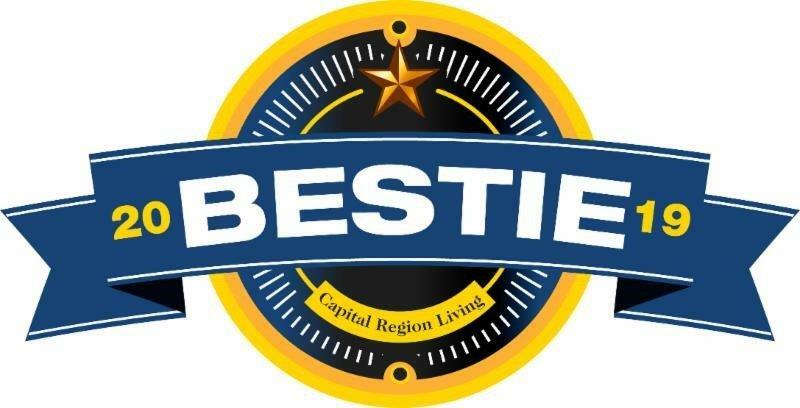 and hosting a play along drum circle between 6- 7:30 pm. Be sure to enter in the raffle where you could WIN a ukulele of your own!